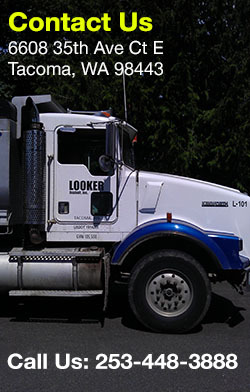 Serving the Orting community, Looker Asphalt Inc. is the best choice for all of your asphalt patching and black top paving maintenance and repair requirements. We're a family-owned and operated, and have been a leader in the asphalt paving industry since we began in 1974. 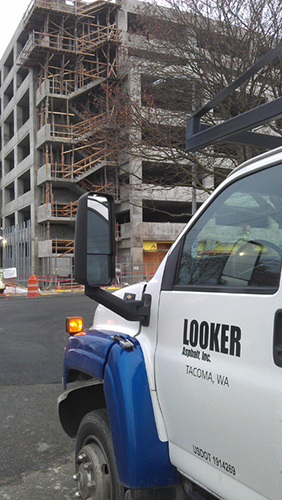 Looker Concrete Inc. specializes in asphalt patching and repairing to restore the look of your black top. We're focused on providing high-quality asphalt patching services to residential, commercial, industrial and institutional clients in and around Orting, WA. 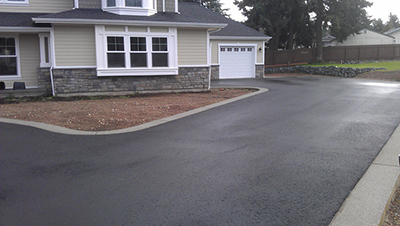 Asphalt is the perfect choice for black top private roads and walkways as well as driveway paving. It's durable and tough, and can tolerate heavy loads. However, with constant exposure to weather, both hot and cold, normal wear and tear can cause moisture to seep inside the asphalt paving and damage the foundation. Cracks and chips on the surface lead to deeper problems by letting the moisture seep inside the paving. Orting residents that put off asphalt patching and crack sealing may possibly worsen the condition resulting in potholes. The paving may have to be replaced in its entirety, unless the asphalt patching and repairs are carried out in time. Black top replacement is more costly than repair and maintenance of your black top surface. Orting property owners that want to extend the life span of their present black top paving should not delay in getting necessary black top repairs. 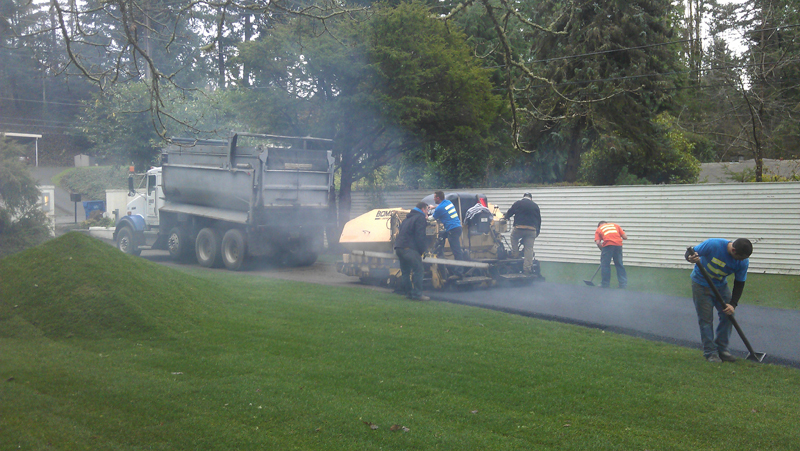 Contact us at 253-448-3888 for handling your asphalt patching, black top paving and asphalt repairs in Orting.